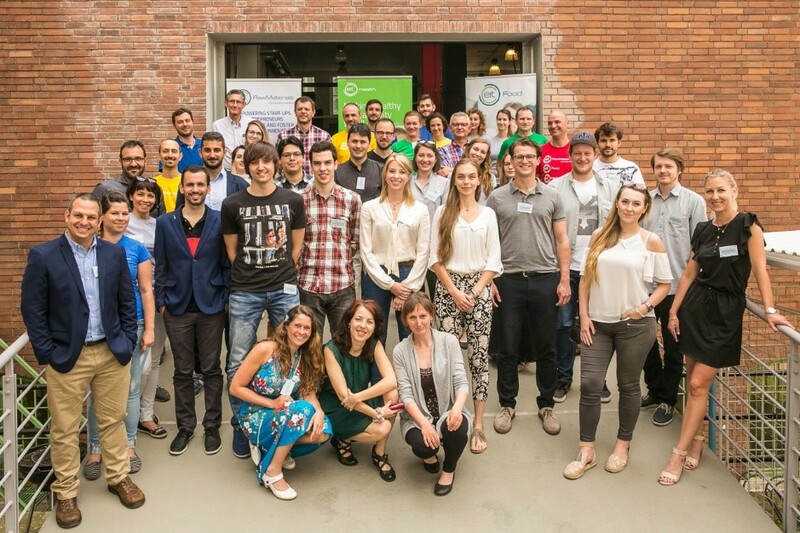 Organised jointly by EIT Health, EIT RawMaterials and EIT Food in cooperation with Climate-KIC, the second edition of the Business Ideas Competition has become a proven concept, successful in educating young entrepreneurs, thus fostering innovation. As the first stage of the Competition, the three KICs together organize three Bootcamps in EIT RIS regions with the aim of delivering fundamental business planning skills, and further tips and tricks how to talk with potential customers and investors. This year there were 229 applications from the three thematic fields in total. EIT Health received 90 innovative project applications. We evaluated eligible teams on the innovativeness of their idea, identification of an existing problem, risks, market opportunity, motivation and team and 75 projects were selected based on excellence (25 from each thematic field). Participants are young innovators with innovative business ideas in the following fields: health, food, raw materials from EIT’s RIS regions with scientific knowledge in their field, but none or little business education. This very competitive application and selection process shows that the Joint Business Ideas Competition fills a remarkable need for idea stage pre-accelerator program. After the promising kick-off bootcamp in Zagreb, Croatia one week earlier, the Budapest Bootcamp, organized on 11-12 May, was hosted by the Technical University of Budapest, a partner of EIT Health. The third bootcamp will be held in Warsaw, Poland between 15-17 June. After the bootcamps, the participants will enter into a competition, where the top 5 teams from each field will be selected and will have the opportunity to receive further training and mentoring and eventually compete at the Joint Pitch Finals and have the chance to win a money prize of EUR 10,000. The second edition of the Joint Business Ideas Competition is a continuation of a successfully started cross-KIC collaboration focusing on participants from countries within the EIT RIS. 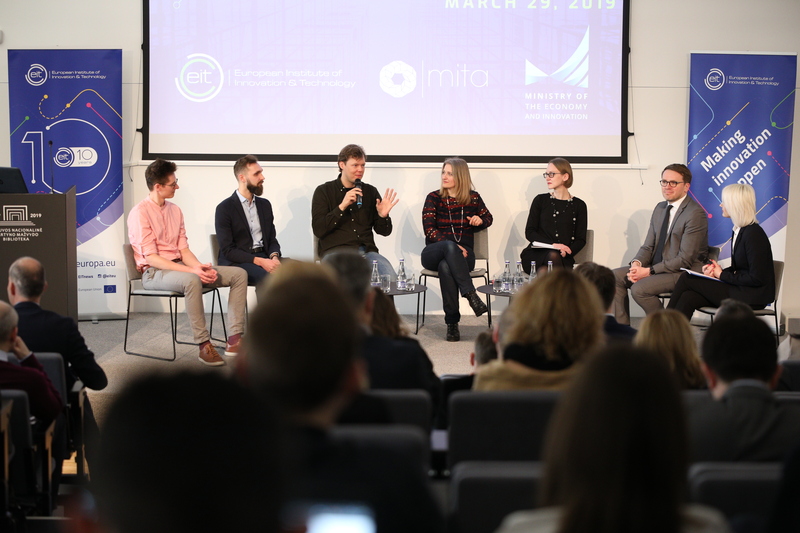 Follow-up with participants of the first edition showed that the mixed thematic environment was a winner; some of them made substantial progress in turning their ideas into business. EIT’s three KICs trained more than one hundred innovators, who now add value to their extensive network.